All organizations wish to keep the collective knowledge they have built through the years. This is not an easy task, especially for the most dynamic among them, and can be very expensive if managed with outdated criteria. 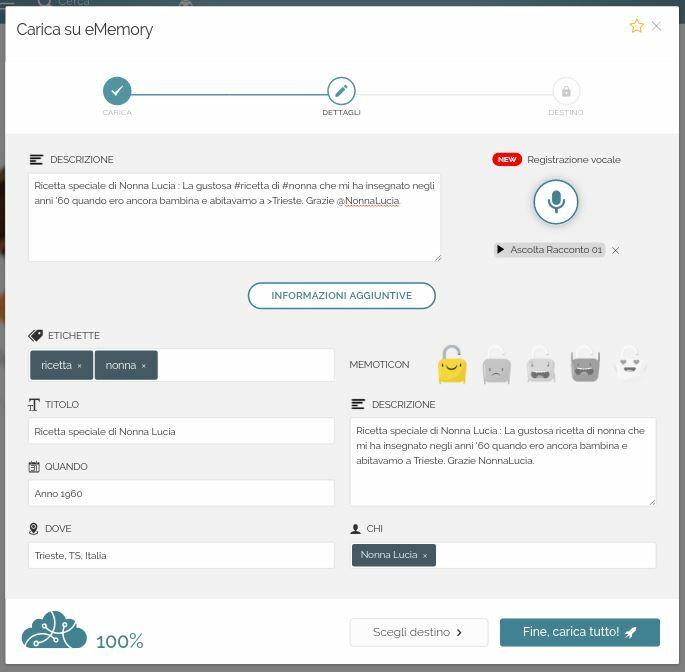 eMemory is the right tool for you. We offer each member a personal space, and each group a tool to manage the collective heritage. Thus, building and preserving collective knowledge is based on individual care and contribution. This can greatly and permanently reduce costs. 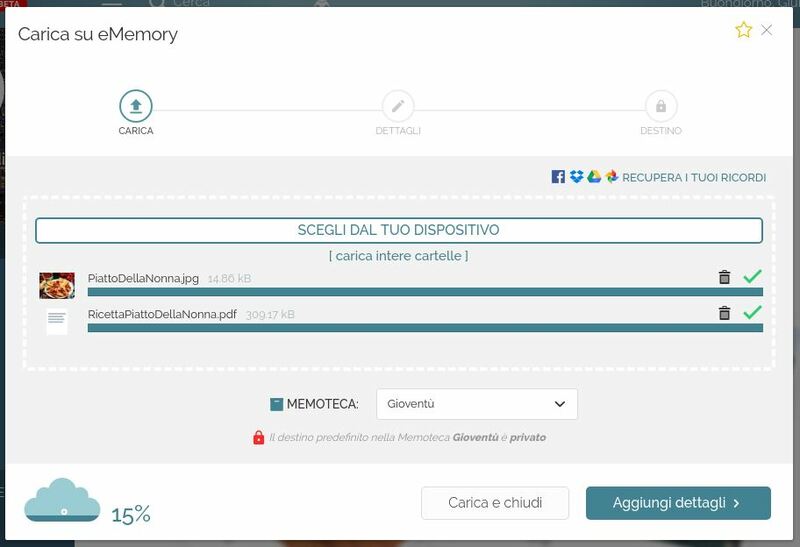 eMemory participates in the Sloweb movement for a responsible web. Everything we have experienced, done and heard can inspire new thoughts in those who listen, and help others find their own benchmarks and promote new projects. With eMemory you can stimulate and embrace collective passion. 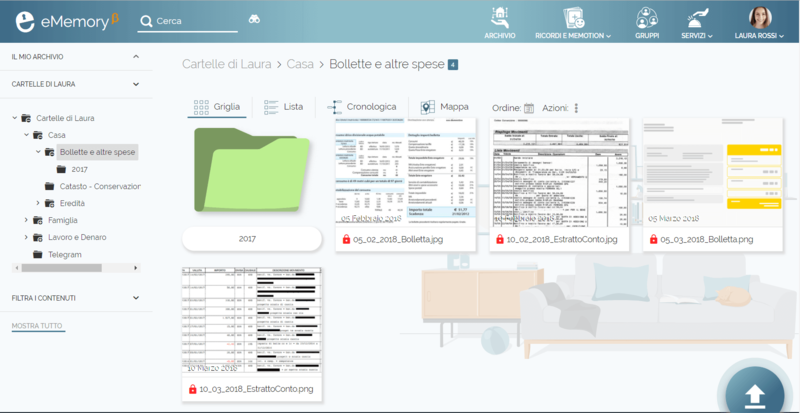 Gathering, organizing and selecting all kinds of documents is easy. Follow your own design and get high-quality results. Register a – free – account to manage any group you wish to create for your organization. You can have one or more admins and unlimited members. What would you like to gather and enhance? Use our forums to discuss and decide in the most difficult cases. 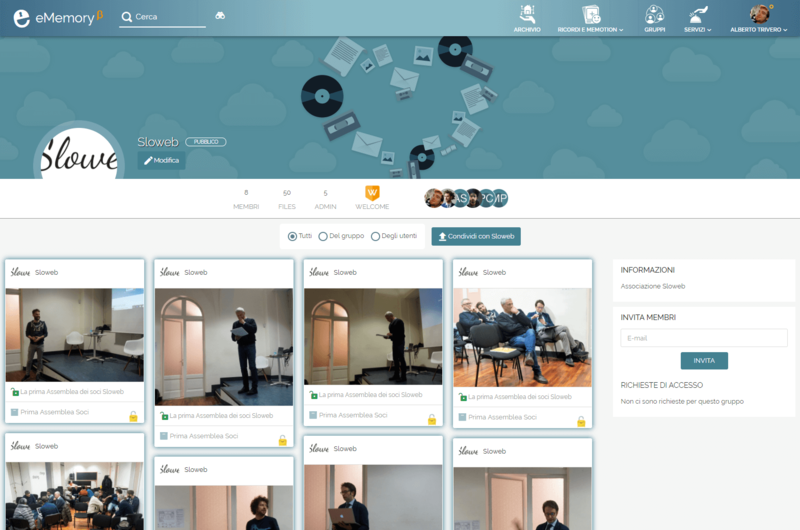 Each member will be able to import, upload, select, enhance, share and comment any common content. The group administrators can lead and supervise the group in your collective projects. They can also manage the documents of your organization inside their own private accounts. 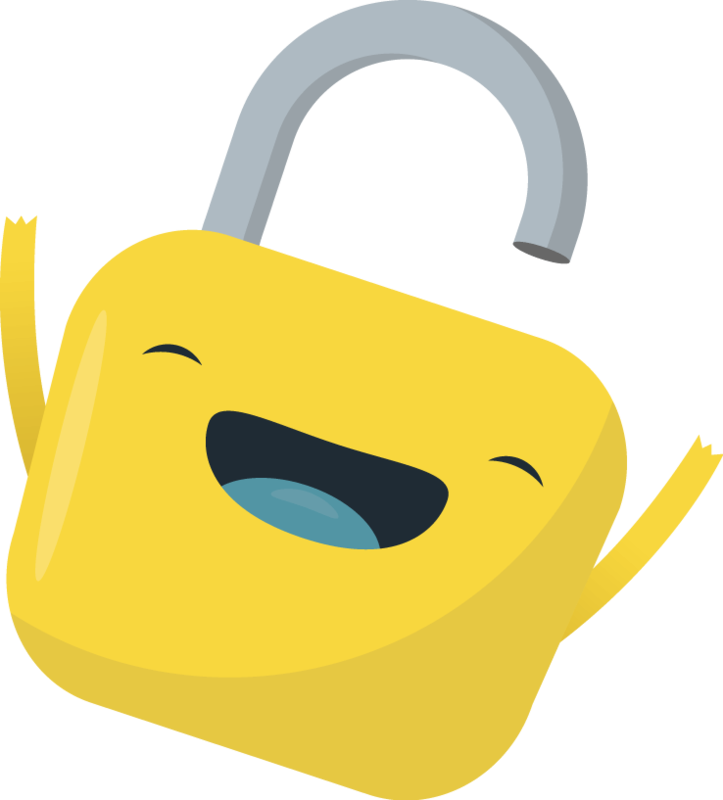 Organizations, groups and clubs: you can sign an agreement with us to obtain special fees for the sale of subscriptions and online services (also to aggregators, for your own customers). You can develop memory-keeping projects with eMemory and Sloweb, supported by public or private funding. Professionals (e.g. 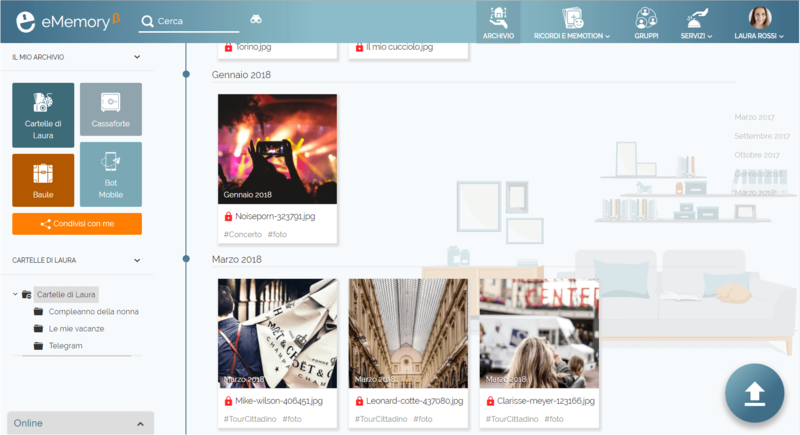 biographers, archivists, digitalisators and printers, lawyers and notaries): you can sign an agreement with us to use our platform as a portal for your activity. 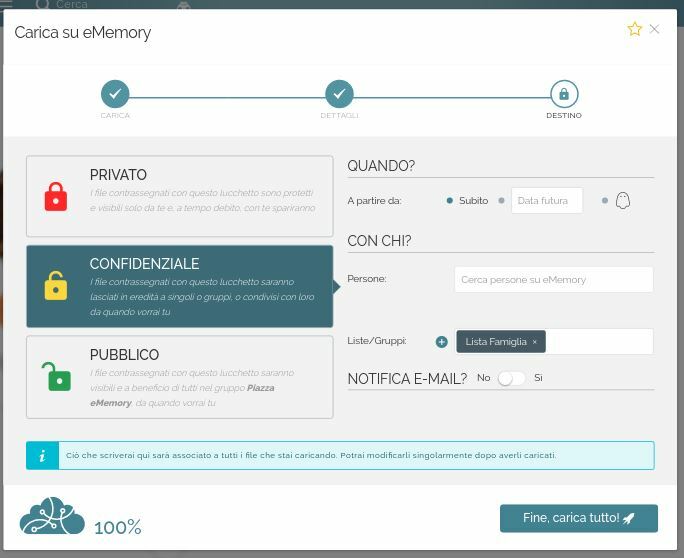 eMemory is ready to be easily implemented on existing websites. What is the difference between using eMemory and using a Facebook group? Your eMemory groups own and control their own contents, and no external person can use them for commercial purposes. All members have their own private space: from there, they can build up their own memory and share elements for the collective story. Emotions are priceless. And so is your privacy.